International Olympic Committee (IOC) member Patrick Hickey is still being held in jail until further notice here after police claim to have uncovered email trails between him and Marcus Evans, the head of THG Sports, dating back to 2010. The emails, some of which were distributed here today, discuss ticket sales for the Olympic Games here between Hickey, President of the Olympic Council of Ireland (OCI) and Evans. THG Sports were not being the authorised ticket reseller (ATR) for the OCI and had no rights to sell tickets for Rio 2016, a contract awarded to Pro10 Sports Management. THG Sports held the OCI contract for London 2012 and Sochi 2014 but Pro10 Sports Management were appointed for Rio 2016. 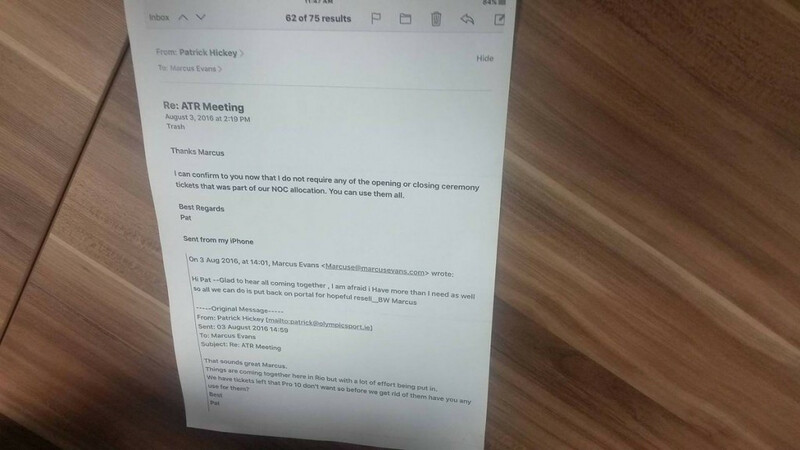 The emails, though, appear to show discussions between Hickey and Evans took place about allocations for the Opening Ceremony of Rio 2016 as recently as two days beforehand on August 3. Hickey was arrested by Brazilian authorities last Wednesday (August 17) at the Windsor Marapendi, the Olympic Family Hotel where guests included IOC President Thomas Bach. The 71-year-old Hickey, a member of the IOC ruling Executive Board and President of the European Olympic Committees, remains in Rio’s notorious Bangu Prison as his lawyers attempt to negotiate a move out of there and for him to be held under house arrest. Police officials have estimated, however, that he could be held for “two to three months” in Bangu Prison until a trial can take place. It is thought a process to assign a court date and judge for Hickey is being delayed due to a backlog of court cases, partly due to the impact of the Olympic Games. Cases will be processed as they come in, with Brazilian judicial officials saying there is no chance of Hickey being fast-tracked. OCI secretary general Dermot Henihan, meanwhile, is free to leave Brazil after coming to the police station for questioning today. Ireland’s Chef de Mission for Rio 2016 Kevin Kilty and OCI chief executive Stephen Martin came in for questioning today as they continue discussions with lawyers. They are now expected to appear on Thursday (August 25). Both Kilty and Martin, winner of an Olympic gold medal as part of Britain’s hockey at Seoul 1988, are now considered suspects. More than 200 tickets were found in Kilty’s room, which he claims were for families of athletes competing for Ireland at Rio 2016. Police officials believe that all members of the OCI Executive Committee are involved, they said. Other members of the OCI Executive Committee include Olympic 5,000 metres silver medallist Sonia O’Sullivan and John Delaney, chief executive of the Football Association of Ireland. 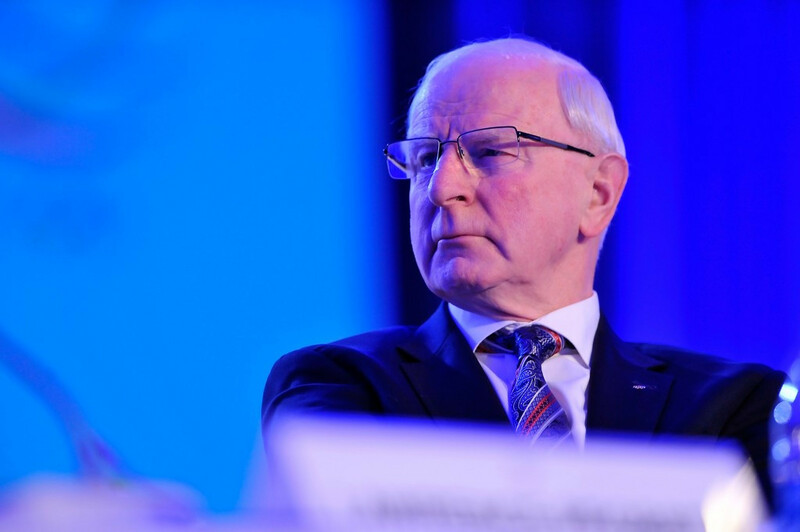 They plan to liaise with the Irish investigation into the affair and hand over all evidence on figures, including OCI first vice-president William O’Brien, who has taken over from Hickey after he temporarily stood down from all his Olympic roles. A warrant was issued for him at the weekend shortly after he had left Rio de Janeiro. Police said that Hickey claims to have only met Evans in 2012 and to have made contact with him after the arrest of another Irishman, THG executive Kevin Mallon, only to complain that his name was being tainted. Police claim the email evidence contradicts this. Mallon and interpreter Barbara Carnieri was arrested earlier this month for allegedly being in possession of over 1,000 tickets for the Olympic Games that they were not authorised to sell. Mallon was detained for illegally reselling tickets at inflated prices and faces charges of false marketing and Carnieri was accused of false marketing. Hickey and Mallon are currently sharing a prison cell, it has been reported. 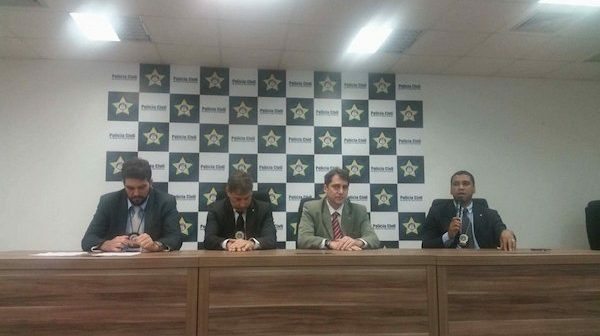 Hickey’s lawyers have also claimed today that, contrary to the Brazilian police account, he did not try to run away from police when they first knocked on his hotel room. 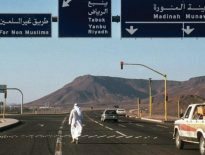 “He was sleeping already for two days in one of the three rooms that were allocated to him and his family, due to insomnia, and he did not want to disturb his wife,” a statement said. Claims that he tried to run away were dismissed as “ridiculous” while his wife had merely “panicked” when the police arrived. 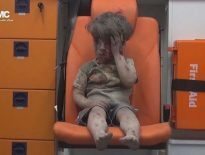 Next Article Where is the West’s moral compass? Commentary	Where is the West’s moral compass?